Chris Graduated from the Welsh Institute of Chiropractic – University of Glamorgan in 2005. After working with an experienced Chiropractor for a short while and several locum positions, Chris setup his own practice in East Devon in 2006 which he ran for 5 years prior to moving to the Scottish Borders and joining the team at Borders Chiropractic. Chris utilises mainly a combination of Diversified chiropractic techniques (which includes adjustments and manipulation), and the Neuro Impulse Protocol – a very gentle form of treatment originally developed in Australia for use with paediatric patients. He also often uses an Activator instrument and various soft tissue treatments. Chris also has an interest in food and nutrition, and the contribution these can make to a patients overall health and wellbeing. Chris has attended training courses with the British Medical Acupuncture Society (BMAS) and now offers acupuncture both as a stand alone treatment and in conjunction with chiropractic. Before training as a chiropractor Chris worked for many years in sail training, offering life training to (mainly young) people from all over the UK – often in classic sailing vessels. He has two young sons who now occupy most of his leisure time! 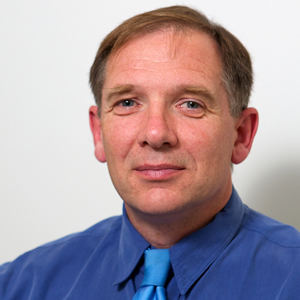 Chris is registered with the General Chiropractic Council and is a member of the British Chiropractic Association and the British Medical Acupuncture Society.